Kids of all ages, especially little girls, are enthralled with fairytales. It’s fun to imagine magical kingdoms and forests filled with talking animals, fairy godmothers, magical princesses, and handsome knights. When I was a little girl, I would imagine my own backyard as woody forest, a special place to get away. I felt like a princess in my own whimsical world. I pictured ivy growing up the sides of my tall, stone castle (my playscape), and flowers of all kinds opening up in my presence. When I was brainstorming ideas for spring minis, I wanted something a little more magical than a simple flower wreath or brightly-colored backdrop. I wanted something for little girls to feel like a princess and truly enjoy their photo shoot experience. 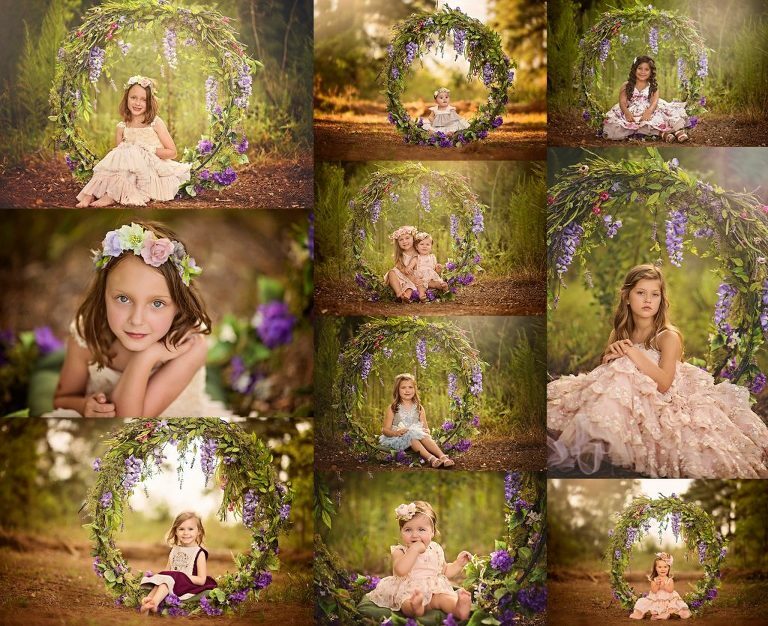 Consequently, I now have my most popular spring mini theme: Flower Hoop Mini Sessions. Little girls (or boys!) can feel like they’re in the middle of a fairytale as they pose inside a life-sized wreath of purple wisteria garlands and greenery. The hoop rests in the middle of a tree-lined path, making the experience even more enchanting. We all know that kids are fascinated with climbing inside things, so I’ve never met a baby or child who couldn’t wait to experience sitting inside this intriguing hoop. This session works for all ages: newborn on up—you can even add big sister or mom into the mix. Ready to book this charming session? Here are the details! 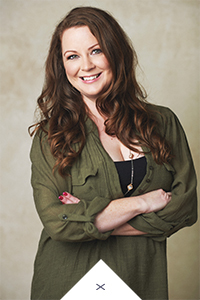 I can’t wait to meet you and photograph your beautiful children – these will make gorgeous keepsakes. Click here to book https://lacileighphotography.bigcartel.com/product/flower-hoop-sessions.